Nature sports par excellence, riding is perfect for the Dordogne and you will have no difficulty finding a riding school. We know two, close to the campsite. Located 5 km from the campsite, they are the pony animation camping every week in July / August. Very professional, they also offer many pony rides or horse riding around their center. 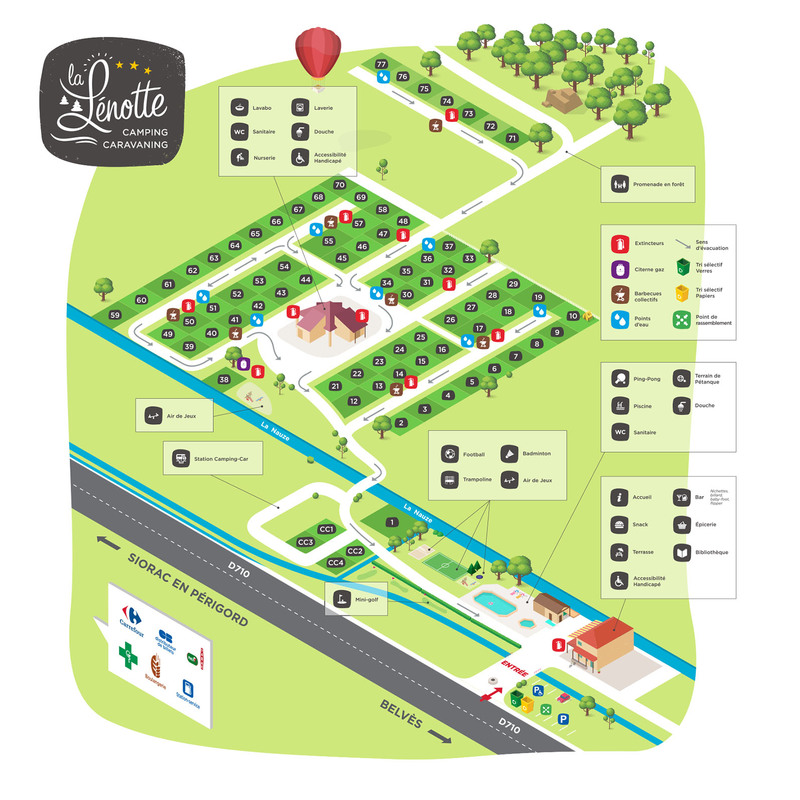 They offer an additional 10% discount for guests of La Lénotte campsite.